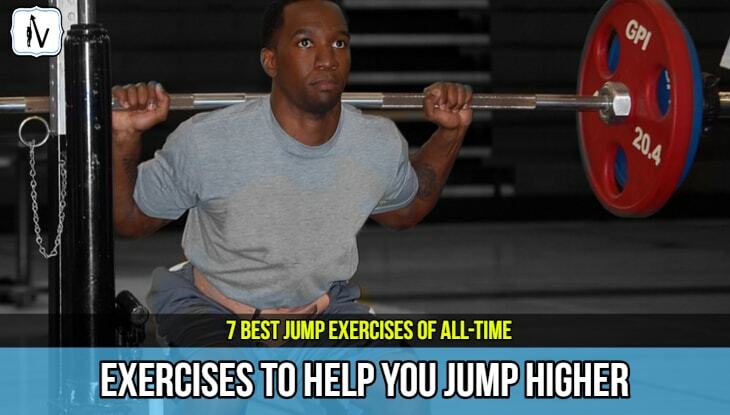 Top 7 Exercises To Jump Higher - Jump Exercises That Work! After hours of deliberating with the team we have finally come up with what we believe to be the top 7 exercises to jump higher. Some of these jumping exercises develop strength and power while others optimise reactivity and explosiveness. If you want to increase your vertical jumping ability then start doing these 7 jump exercises today. It is a well known fact that if you want to learn how to jump higher you must learn how to effectively incorporate jump specific exercises into your weekly routine. In this post we will highlight what we believe to be the 7 best jumping exercises of all time and give some insight into how these exercises can help you reach your genetic jumping potential. However, just knowing which are the most effective exercises that will enable you to jump higher isn't enough. 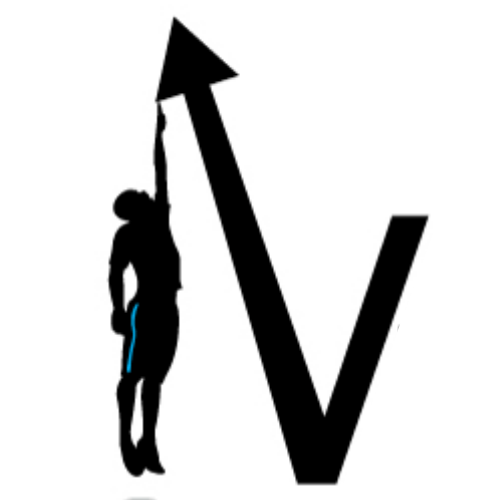 Correct Exercise Prescription and Programming Is Vital For Achieving Vertical Jump Success. 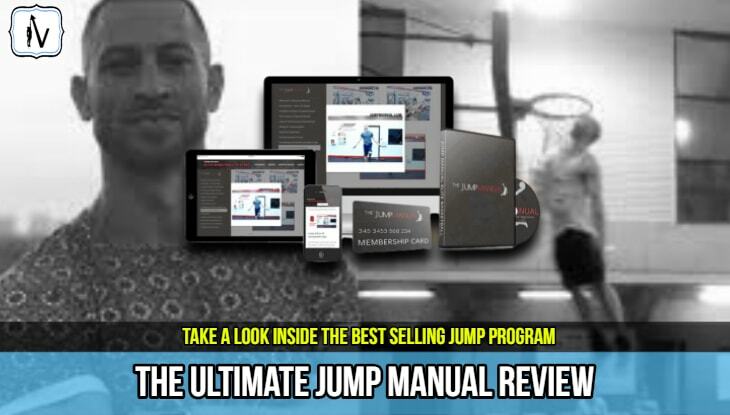 Jump Experts such as Chris ﻿﻿Barnard provide a simple way to access a proven jump protocol. In order to optimize your vertical jump you must also learn how to effectively apply the correct loading, intensity and incorporate the correct rest intervals into your jump training sessions. To help you out we have provided links to some of the best jump programs that we have reviewed which we believe effectively prescribe and program complex jump training principles. 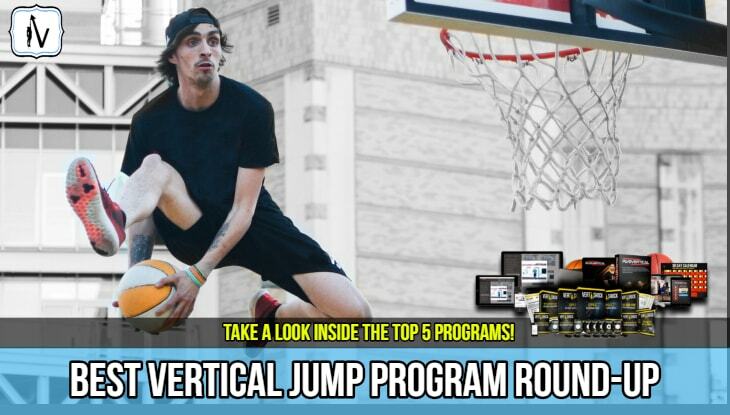 Hopefully you will find this helpful in allowing you to find a proven and effective vertical jump program that suits your needs. A quality and proven jump program offers a low risk, fool proof option for people who want to jump higher without doing hours of arduous research. 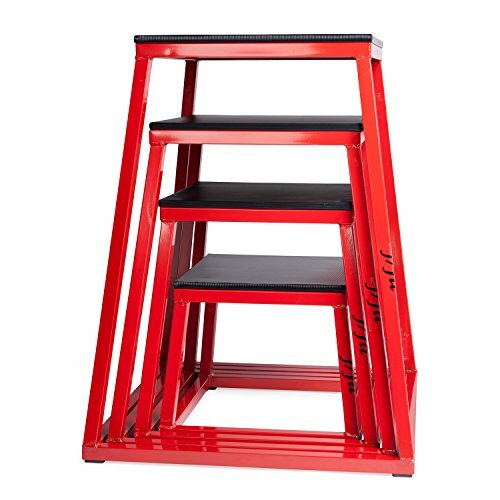 However, purchasing a vertical jump program is by no means necessary. You can always take the following 7 jumping exercises and develop your own program using our many helpful jump training articles and tips. This exercise develops jump specific strength throughout the leg and core muscles. Trap Bar Deadlifts are one of the best strength training exercises for jumping higher. 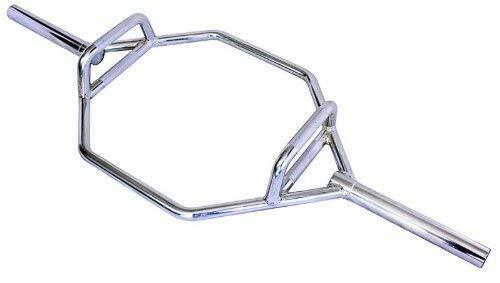 The Trap Bar deadlift allows the participant to keep the load closer to their centre of gravity than conventional deadlifts. By placing the load closer to your centre of gravity you can generate greater load through the "jumping muscles" in a very jump specific manner. Many tall athletes with long legs and a short torso's find the trap bar deadlift much more comfortable (and safe) than conventional deadlifts. TIP: If you love lifting weights and want to jump higher then you should definitely check out The Jump Manual. Depth jumps are one of the most effective exercises for jumping higher that you can ever incorporate into you jump routine. The depth jump requires an athlete to drop off a box, land briefly, absorb the shock, and then immediately jumps as high as possible. The idea is to minimize the landing period (or amortization phase) and maximize reactiveness. This method is originally known as "Shock Training" and was popularised by the Soviet's back in the 1960's. 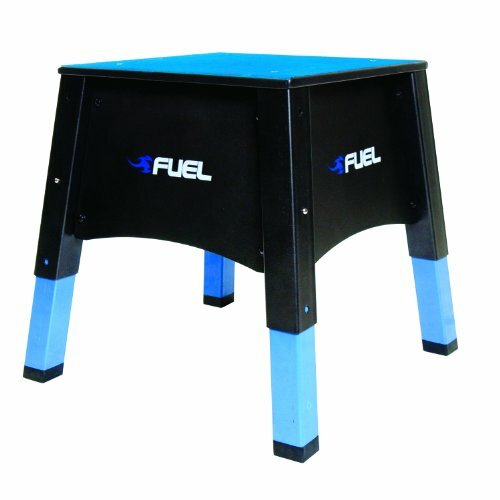 Amazon.com has a range of Plyometric Boxes that are great for depth jumps at some of the best prices online. 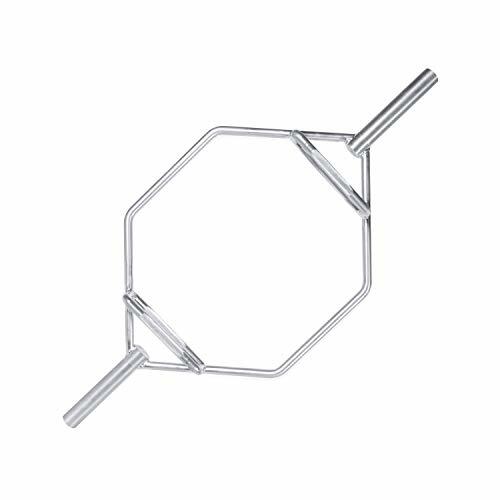 Enhances the efficiency of the stretch shortening cycle and myostatic properties of muscles and tendons. 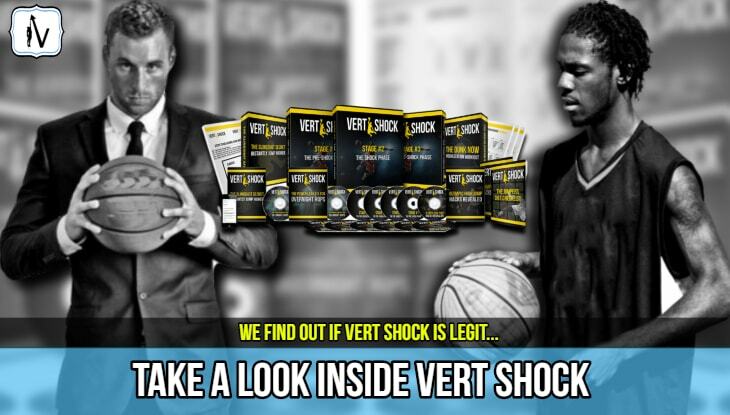 TIP: The super popular Vert Shock program does a brilliant job of prescribing shock training exercises that can help you jump WAY higher. Dumbbell squat jumps are an exercise for jumping higher that can seriously boost explosiveness. If you read our How To Jump Higher Guide you would understand just how important it is to incorporate exercises that are specific to jumping when you really want to increase your vertical. 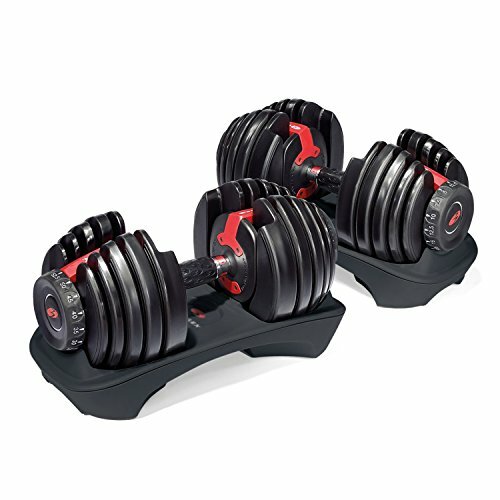 Dumbbell squats stimulate improved fast twitch muscle activation when prescribed in the correct fashion. Basically, effectively prescribed dumbbell squats improve the rate of force production in the leg muscles. Every ﻿decent jump program ﻿that we have reviewed has incorporated this jumping exercise into it. ​Programs such as the all time best selling program The ﻿﻿Jump ﻿﻿Manual do a fantastic job of incorporating power exercises such as this and many other exercises to jump higher. Jumpsoles are sometimes used to add even more "shock" to depth jump training. 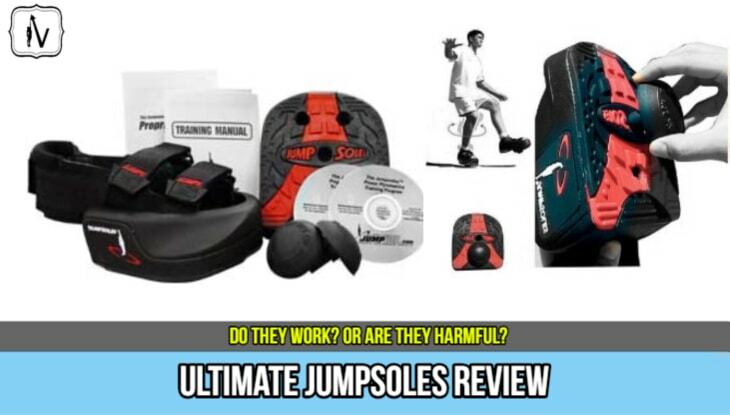 Read our Jumpsoles review to learn more about this controversial jump training product. Correctly prescribed weight training can boost your vertical jump. Squats are probably the best strength exercise for jumping that you can add to your training program. Squats are usually added to a periodised jump training program in a fashion that first builds strength which then evolves into more explosive power. Heavy load, low repetition and long rest intervals are used to enhance the body's neural and hormonal adaptions to the squat. As the legs become stronger the weight can be dropped and the exercise can become more explosive. 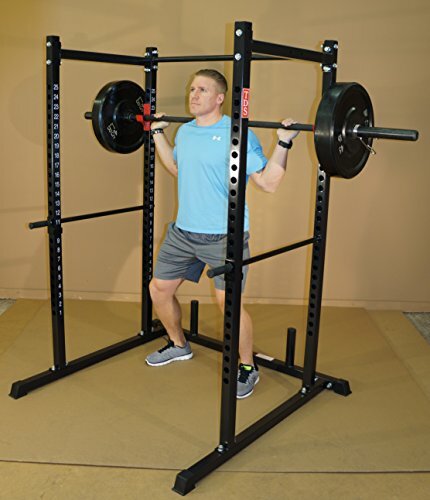 If you work out from home utilizing equipment such as a power rack can allow you to really push yourself through the squat exercise in a safe manner. Essentially squat training maximises the potential to derive greater vertical jump gains from power and plyometric training. No program does a better job at correctly prescribing this evolution from strength-power-plyo than the all-time best selling jump program The Jump Manual. Other programs such as BoingVert, BounceKit and The Flight System have incorporated effective squat based periodization and programming into their jump training programs. The correct prescription of jump specific strength and power training is as much an art as it is a science. Lunges are one of the best exercises for jumping that you can do to improve your ability to jump off one leg. If your goal is to learn how to dunk a basketball off one foot then you must start lunging as part of your dunk training! This exercise does a fantastic job at building strength through the hips while challenging the stabilising muscles around the knee and ankle joint. There is quite a high risk of injury when undertaking this movement, particularly when it starts to be prescribed in a explosive manner. We recommended following a proven jump program to learn how to incorporate these programs into your workouts safely and effectively. 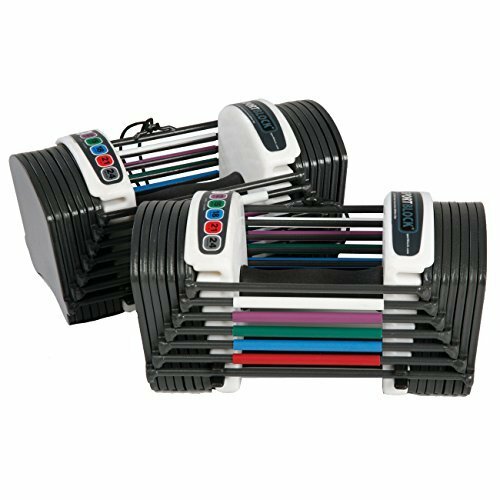 This exercise develops total body power that flows through the kinetic chain. Almost every muscle is primed to explode in this excellent jump exercise. This complex movement improves the rate of force development in all of the major muscle groups used in the jump process. 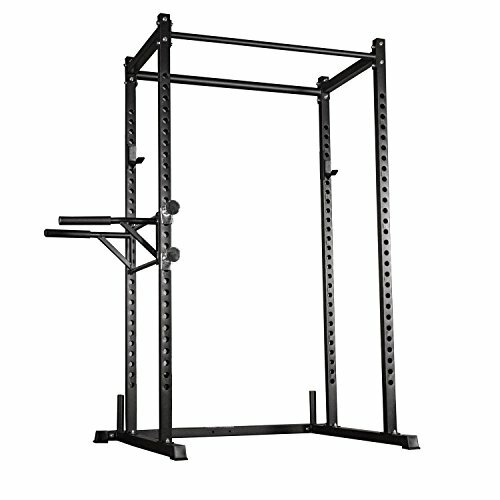 As with most olympic lifts they come with a high risk and high reward. Always take your time when learning how to learn any olympic lift. We hope that you enjoyed our roundup of what we consider to be the 7 best exercises that can make you jump higher. 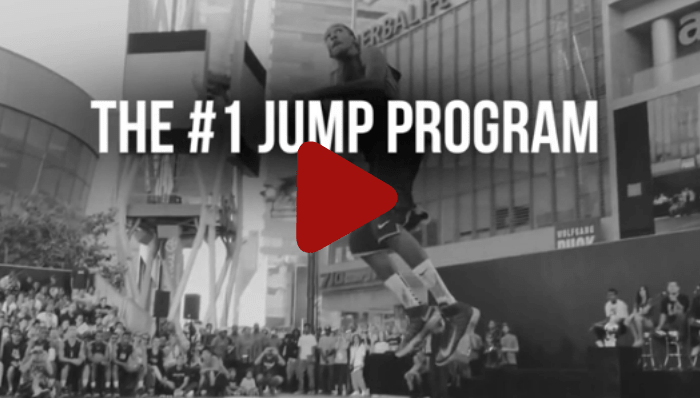 If you have any opinions on what you believe to be the best exercises to jump higher than be sure to comment below. Be sure to check out all of our helpful articles to see more great jump training exercises.